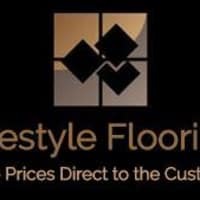 Lifestyle Flooring UK supply a wide range of solid wood flooring, engineered wood flooring, laminate floors, luxury vinyl tiles and carpets across the UK. 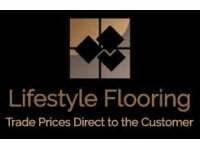 Lifestyle Flooring UK specialises in the supply of engineered wood flooring, solod wood flooring, laminate floors, luxury vinyl tiles and carpets. With a warehouse and showroom in Leeds, Lifestyle Flooring UK supply floors throughout the UK for both domestic and commercial customers. We have been keeping customers happy for over 35 years.